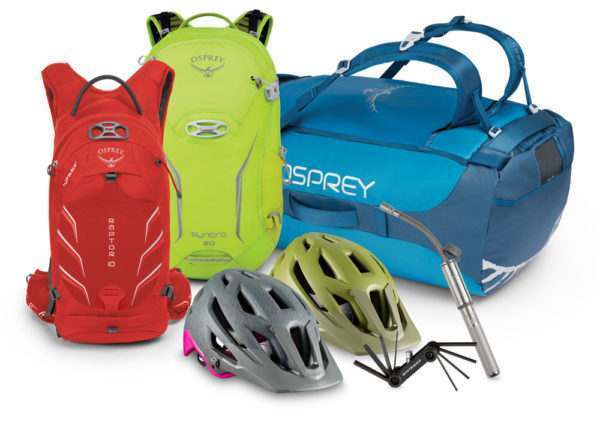 We’ve teamed up with Trek to give you the chance to win an awesome biking package for you and a friend worth over £700! This is the perfect set of kit to get you out of the city and onto the trail. The competition closes at 11:59 PM BST, 31st May 2018.